in our augmented reality mobile application. Please check the email address entered to register. Imagine a world where objects of everyday life such as a boiler, a coffee machine or a biscuit packaging are connected in Augmented Reality . They then take on a new digital dimension resolutely turned towards the needs of your customers. As a manufacturer , reveal your added value by simplifying and modernizing the communication means with your customers in the field , integrate the bleam code into your product offer very quickly and configure your actions thanks to our online platform. Transform your industrial maintenance thanks to augmented reality. Control the operation of critical parts of your production chain while improving the safety of your employees. Increase productivity and profitability. 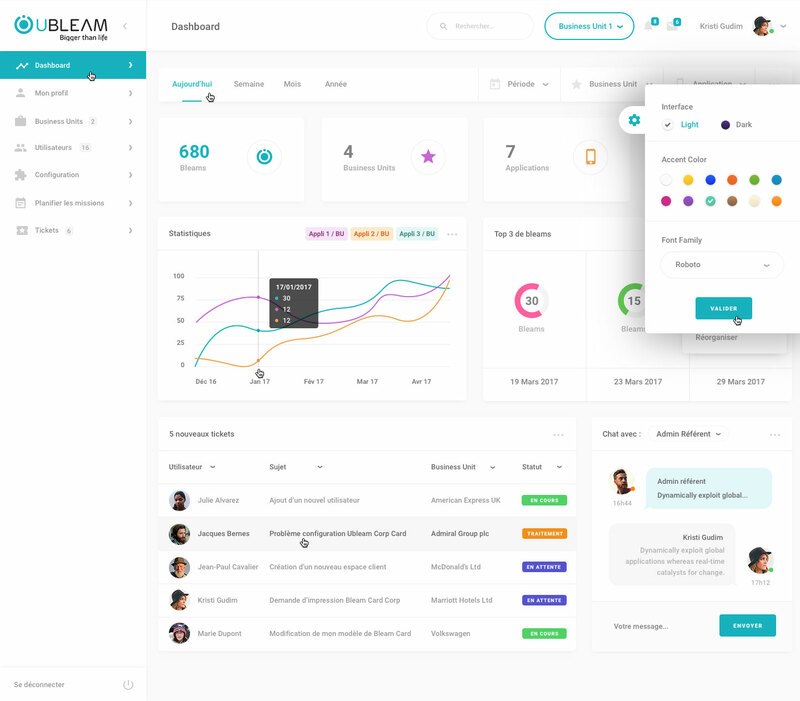 Open the scope of possibilities with the Ubleam solution to an industry 4.0 while quickly integrating into your current information systems (CMMS – ERP – CRM). Pentair : As a manufacturer, how to give to installer an innovative tools to work efficiently ? 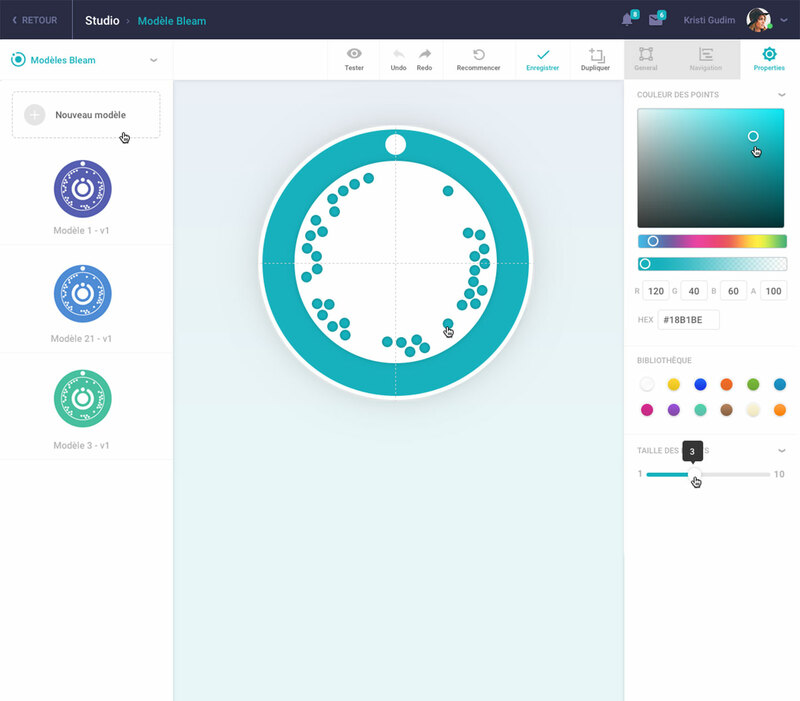 Use our platform to access a Bleam design studio, to customize your augmented reality interface using your colors or to add new things. The Bleam code is your object numerical id, its circle design guarantees a 99% read rate on all types of smartphones/tablets. Thanks to an augmented reality interface, your teams can have access in an ergonomical way to different actions from the mobile application. 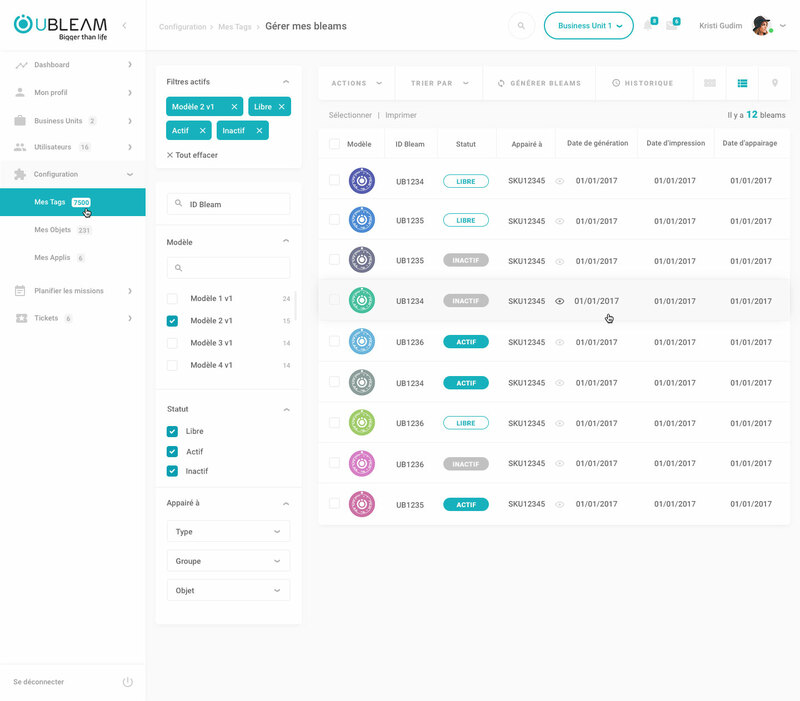 With our platform, reference all your equipments easily by matching a bleam to an object. 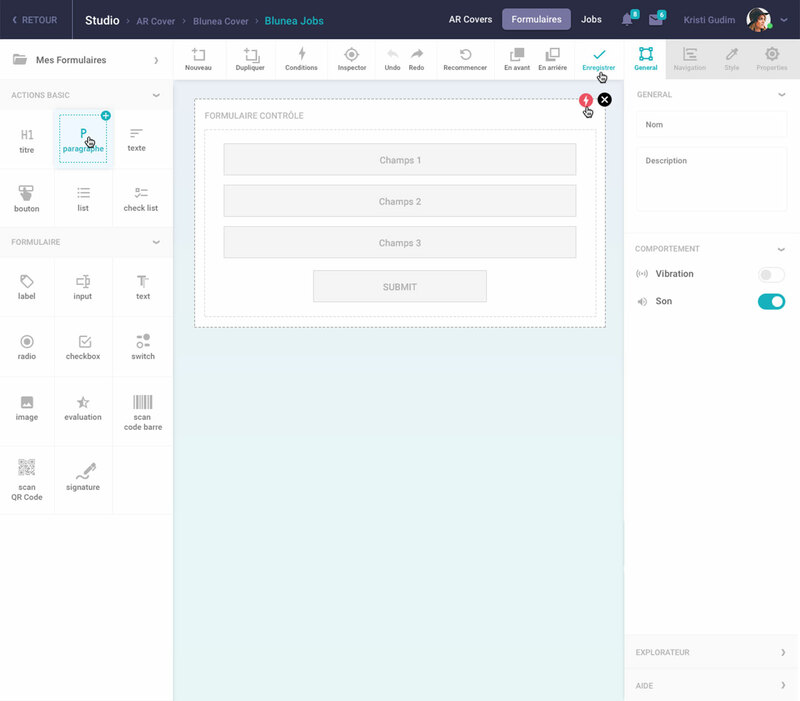 Define a mission plan and configure your actions in a few clicks in order to help your field teams become autonomous and collect data to optimize your marketing or technical operations. Use a customizable dashboard based on your KPIs to access all your data. We can provide you with a documented API and a mobile SDK. 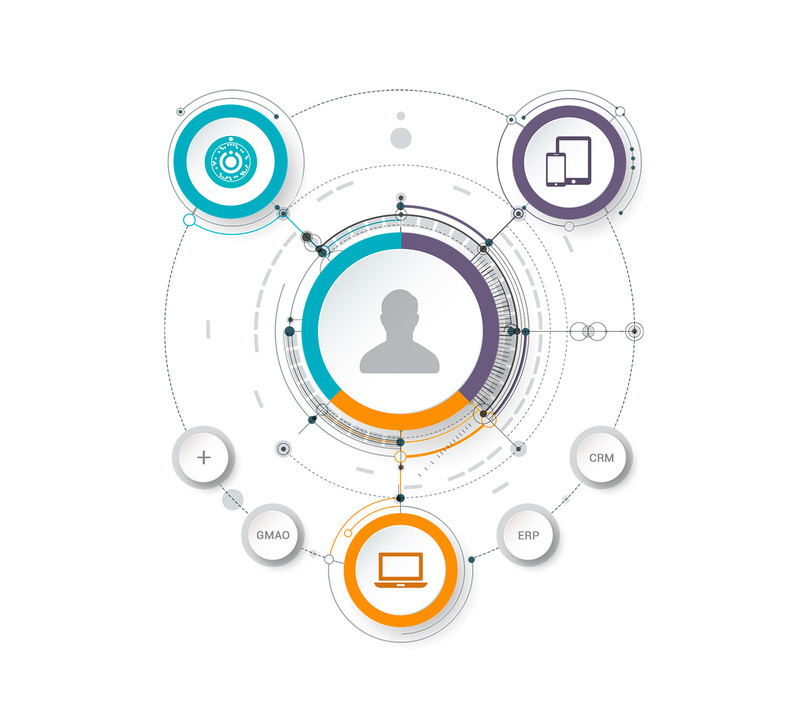 We can interface with different information systems (IS) as well, such as CMMS, ERP or CRM. Do you have a project, a POC, or business applications that require further development? Let’s talk about it!